We cannot believe it is almost February! Speaking of February, if you are still in need of Valentines, make sure to head over to the online Vday shop for several precious cards to choose from! We’re thrilled to be bursting into the new year with so many new ideas, our wonderful clients, and a fresh batch of party pictures from 2018 to share! The end of the year is always so crazy for us between Christmas cards, holiday parties, and weddings…so we don’t get a chance to update our blog. We’re always excited when January arrives so we can share all of the amazing pictures we’ve collected during our absence! We just reeled in a big one for you guys, because Ethan is o-fish-ally four! 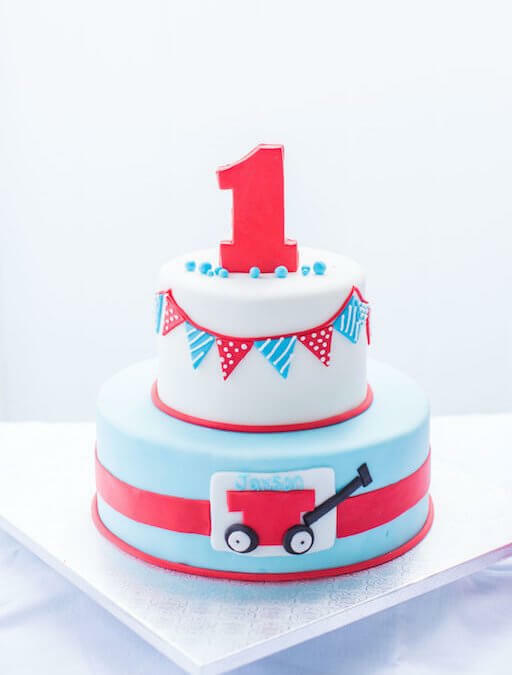 We have had the pleasure of working with Ethan’s adorable mom Jessica for ALL of Ethan’s birthdays! This fishing themed birthday lives up to the hype once again! 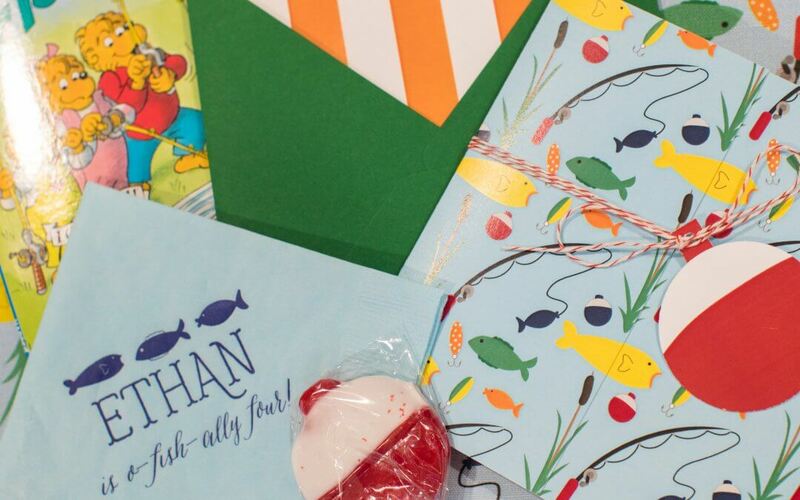 For Ethan’s fishing themed invitations, we went with a gatefold design in an under the sea custom pattern, which also was made into fabric for the table runners at the event space! 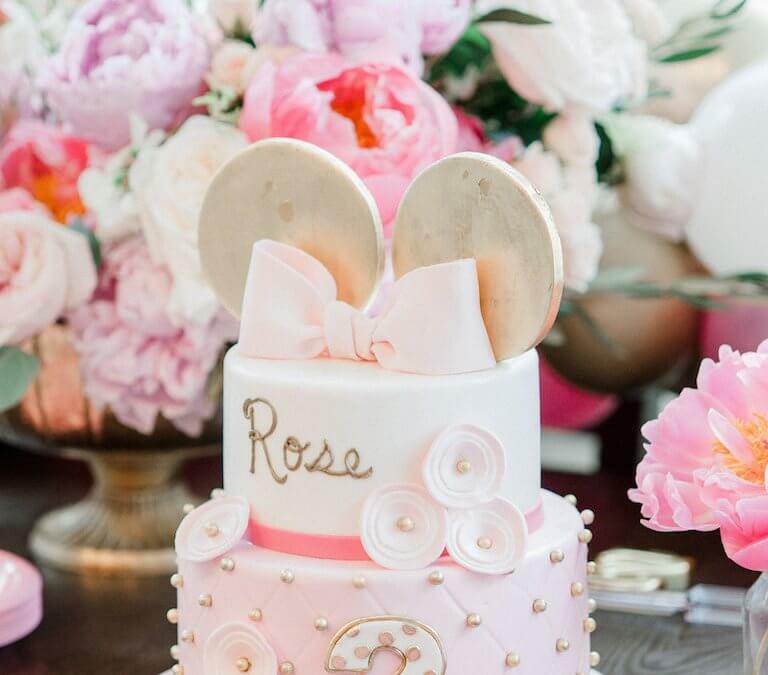 At N&L, there is nothing we love more than a party with a creative theme! 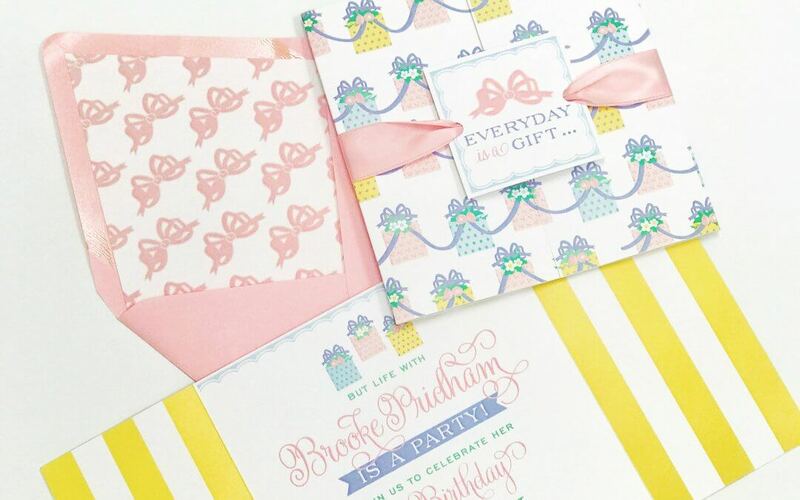 No matter the occasion, we tend to get really excited over a unique theme…and Madolyn’s third birthday is no exception! Madolyn’s mom is one of our close friends and also owns THE SOCIAL OFFICE in Chattanooga. She throws the most incredible parties, but always goes above and beyond for Madolyn’s birthday! 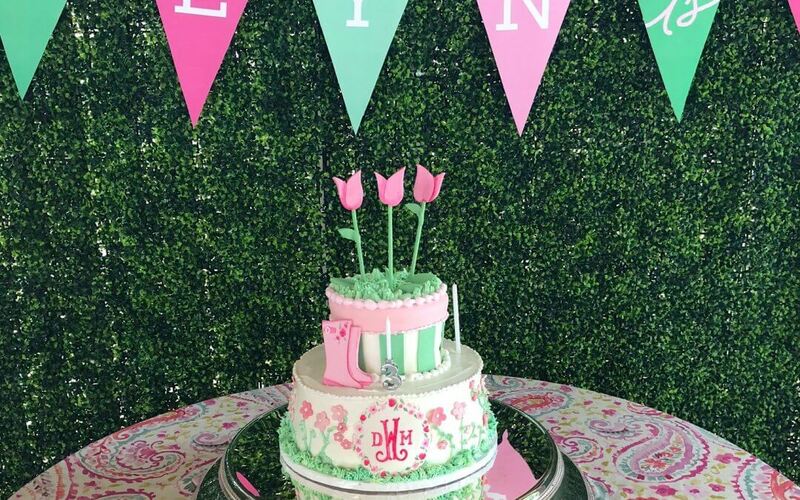 If you love all things southern and sweet, then hold on to your bonnets, because this Beaufort Bonnet themed birthday will make your heart skip a beat! If you are not familiar with THE BEAUFORT BONNET COMPANY, they make the most adorable children’s clothing! From the bow swaddle to the cutest little dresses and john johns, we have been designing Christmas cards and invitations around their outfits for our clients for some time now, and even did a giveaway with them!